Silence is golden! 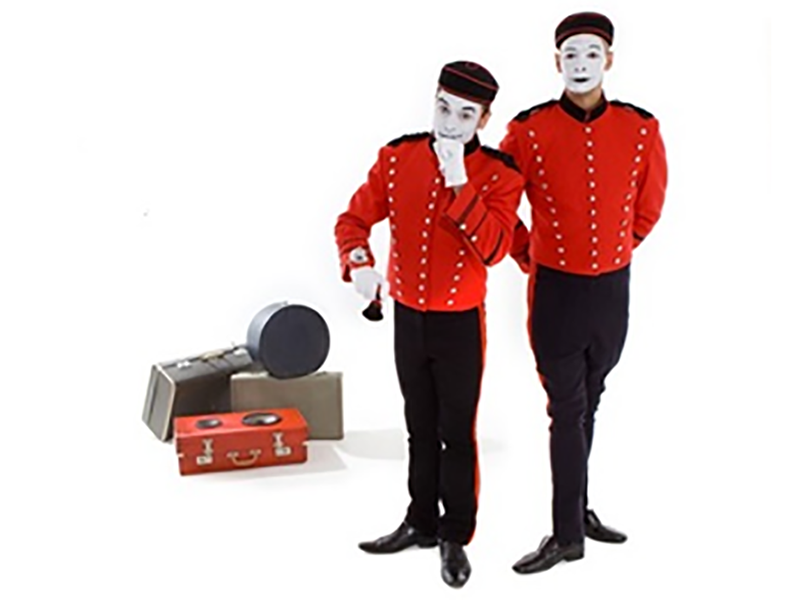 Our mime acts and statues fit any theme and are great as a conversation piece or a picture opportunity. Just ask about our Living Topiary!